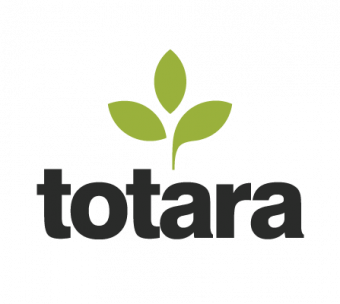 Join our Totara Learn version 12 webinar and explore the enhanced features and improved functionality with us. We will also give some tips that we found add value to learners and site administrators! Reserve your seat now and we hope to see you there!